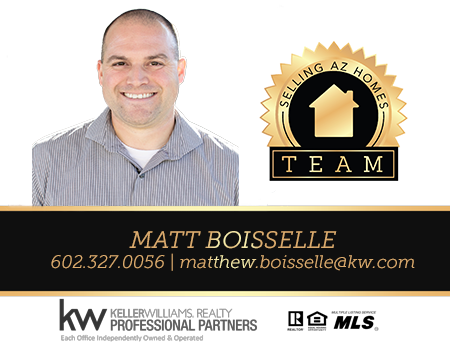 Matthew grew up in the Northwest and moved to Phoenix after attending graduate school in the Midwest. He worked in healthcare and healthcare administration for 7 years before starting his own business. After working with investors in his spare time his passion for real estate drove him to become a licensed Realtor® and join the team. He enjoys helping clients with all aspects of buying, selling and investing in real estate. Matthew is married to his lovely wife Larissa, and they have a daughter and son. He enjoys traveling and spending time with his family, while teaching his kids about his love for sports and the outdoors.